23.05.: The TINA is coming back from the shipyard this week. Starting on Saturday, May 27th, we are back at service for you. 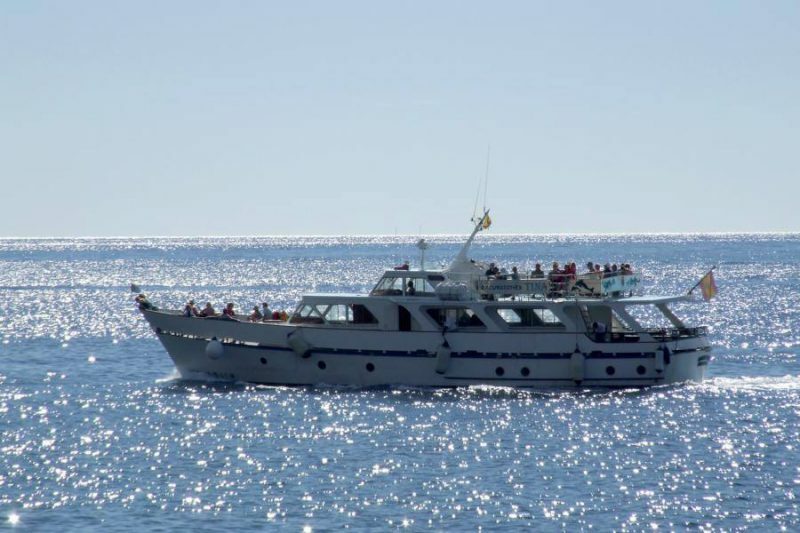 The first excursion on Saturday will be the 3-hour Whale Watching tour, departure time at 10.45 am in Valle Gran Rey. The first tour in Playa Santiago will be on monday 29th, as always at 10.00am. We will offer our excursions according to the timetable that you can find in the flyer!